Dungeons and Dragons (D&D) has published a multitude of campaign module offerings throughout its years and editions. 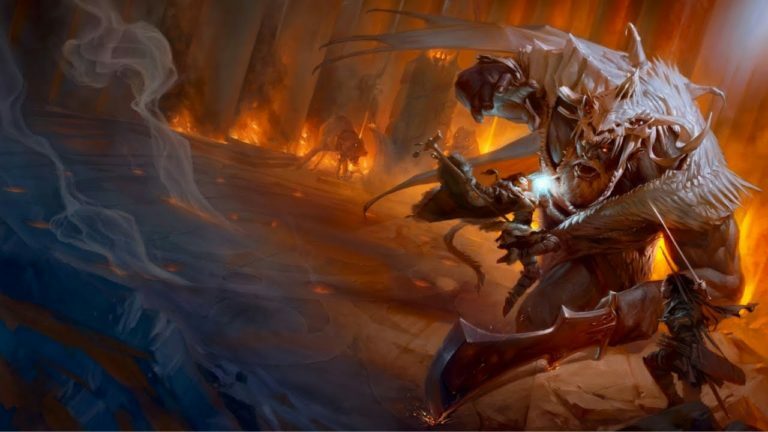 A few involve taking down a draconic cult, fighting beneath the surface of the world in the Underdark, and one that involves defeating a vampire lord within his realm of darkness and despair. 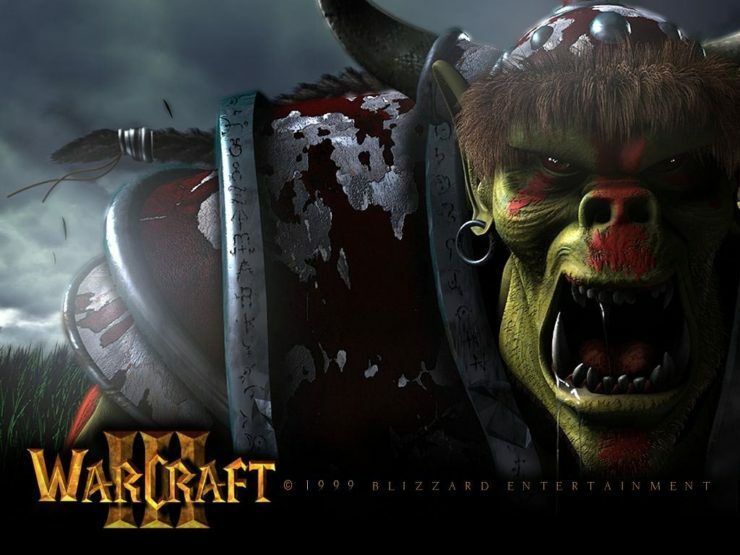 Could World of Warcraft and Warcraft 4 Coexist in the Same Game Universe?